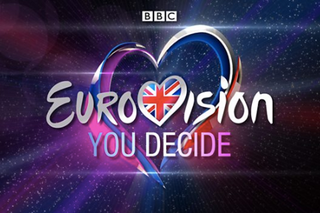 Only 48 days to you-know-what and 98 days to the Eurovision Song Contest. This is the UK entry. Apparently singer Michael Rice has previous form with The X-Factor talent contest in 2014. And this is the Australian entry. Apparently we gave Abba nul points when they won in 1974. And we did so well at Waterloo. Slight tangent, Heinz were pushing this ad when we (the UK) entered the Common Market in 1972. In 1972 Britain entered the European common market full of beans. What could go wrong? It features in a Radio 4 item on the evolution of advertising in Blighty. Powers of Persuasion: Wayne Hemingway looks back at 100 years of British advertising. With all the political chatter, we might not be putting the hot air to good use, but we are making some interesting stabs at carbon capture.